Mourning fell upon the Potala Palace. : the Dalai Lama deceased. 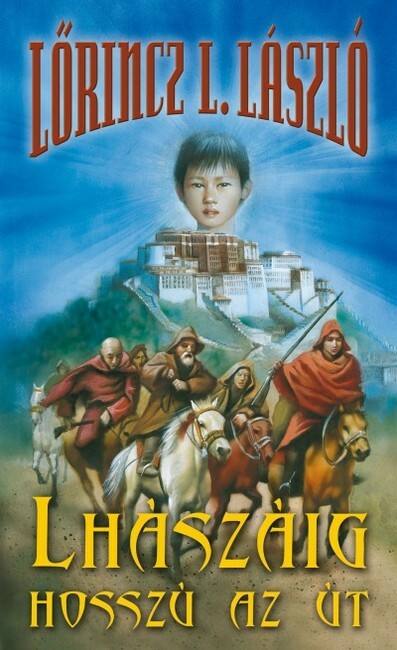 Amnye Rinpoche sends seekers to the remote corners of the vast empire, to find the rebirth of the dead head of state. Meanwhile the mysterious resurrected monk turns up, Melong Rinpoche, and the glacier lion start to shout. A little boy sees a dream in a remote village. A tremendous race begins: the target is the Dalai Lama’s throne.